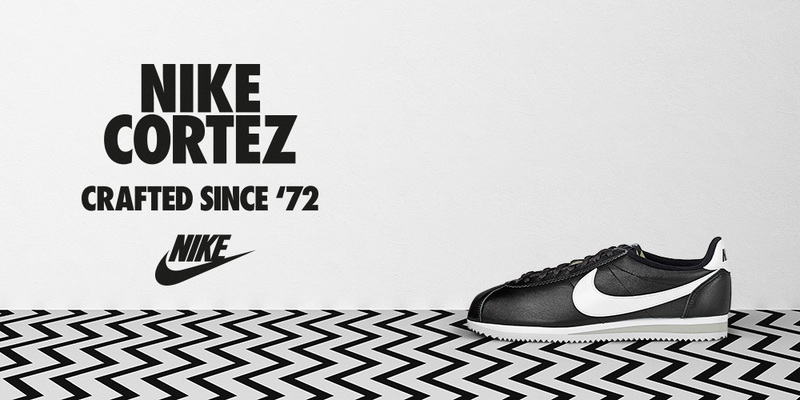 Nike got things going in 1972 with their first running shoe, the Nike Cortez. Designed by Nike co-founder Bill Bowerman, the shoe was the first to embody the brand’s now worldly recognised Swoosh. Since debuting that year at the Munich Summer Olympics on the feet of Team USA’s running team, the Cortez remains forever relevant from the track to the streets and Hollywood, and beyond. Nike launched their first ‘modern’ running shoe with the converted Cortez. It cemented Nike’s mission to advance their athletic ambition. 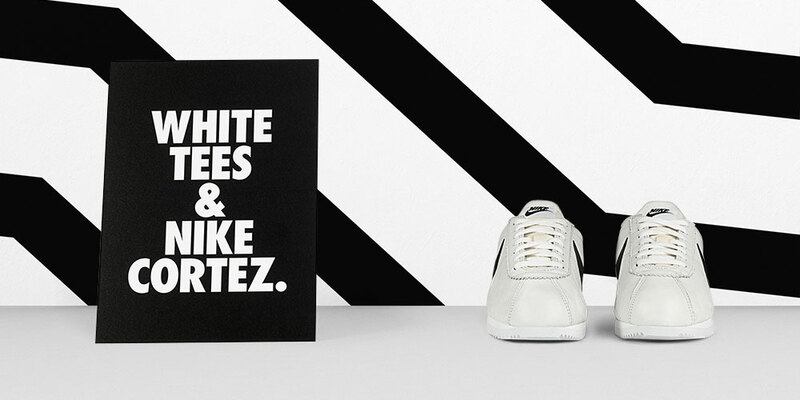 Designed by the brand’s co-founder Bill Bowerman, the Cortez has become a cultural icon. American track athlete, Steve Prefontiane, debuted the Nike Cortez at the Munich Summer Olympics in 1972. Known for this rebellious streak but backed by his undeniable talent, he’s inspired generations of athletes and spectators. One of the most notable rappers today is Kendrick Lamar. His legendary featured verse on Big Sean’s Control’ tune in 2013, references his hometown Compton’s uniform, being a white tee and Nike Cortez. Later that year, Kendrick stated that the one pair of sneakers he’ll never get tired of is Nike’s first runner, “They’re the originals, you can’t ever go wrong with them.” We definitely agree with him there. For the most ever epic run witnessed in movie history, Forrest Gump in the great character titled lm did it in a pair of Nike Cortez. Released in 1994, we saw Gump do the humanly insane three-year-two-month-fourteen-day- and-sixteen-hour epic coast to coast run across America.The thick rubber soled original colourway shoes managed to hold up for the trek. We felt encouraged to get behind the hero, shouting, “Run, Forrest, Run”. It was at Portland State University in 1971, where a young graphic design student, Carolyn Davidson, drew up Nike’s logo. Fundamentally, the Swoosh represents motion and speed. The rest is history. In the cult classic 1984 movie,The Karate Kid, frustrated teen Daniel La Russo learnt the karate under the guidance of Mr. Miyagi. Daniel-san is shown that there is more to the martial art than fighting. In one training scene, Daniel-son is sporting a grey, white and burgundy pair of Cortez.The lm got the world to wax on, wax off. 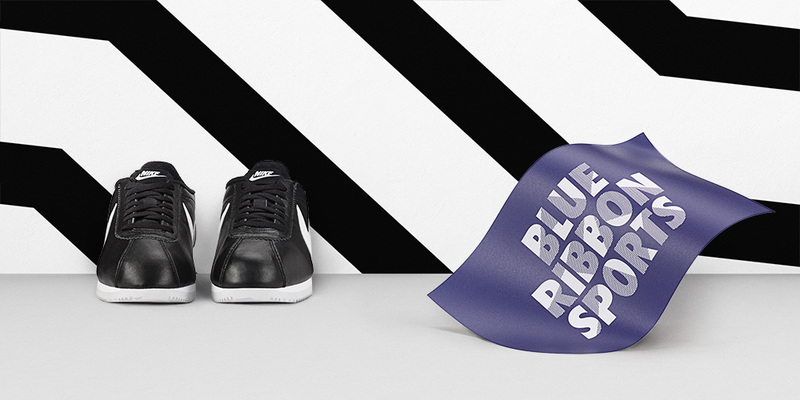 Before Nike became what we it as today, it started off as a sports footwear distributor back in 1964, under the name Blue Ribbon Sports. Its founders University of Oregon track athlete Phil Knight and his coach Bill Bowerman eventually went onto launch Nike Inc. officially in 1971.The rest so they say is history. The famous Nike tagline ‘Just Do It’ featured in its first of many campaigns, starting with running icon Walt Stack. The advert debuted in 1988 with the then 80-year-old Stack jogging across San Francisco’s Gold Gate Bridge and talking about his daily 17-mile run. Since then, Nike has produced campaigns starring loads of subjects and highlighting every sport imaginable with the motivational slogan. 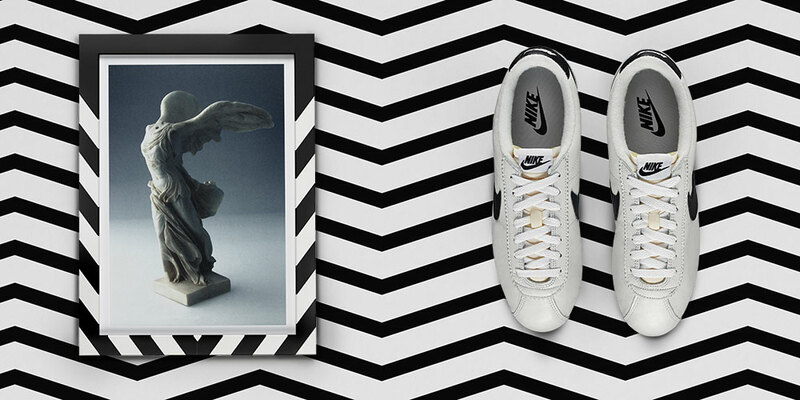 A long overdue reissue of the Nike Cortez in its original colourway happened earlier this year. 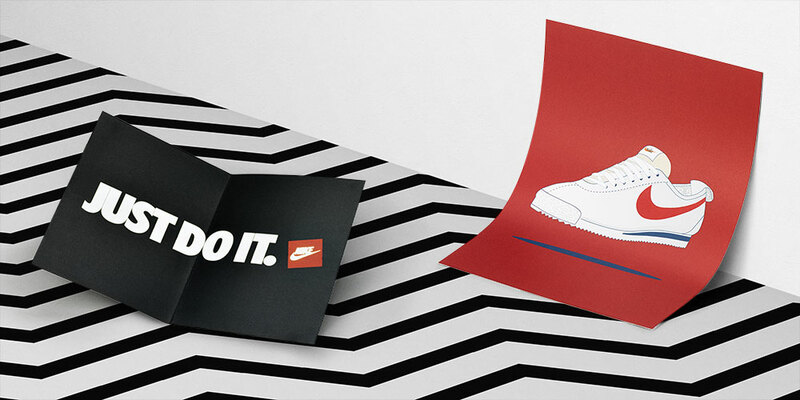 The deserved reintroduction saw the Cortez get a premium iteration in its trademark white, red and blue colorway. It was inevitable after a quickstrike OG variation that was released back in 2012.The classic’s never gone away and we got to appreciate it all over again. 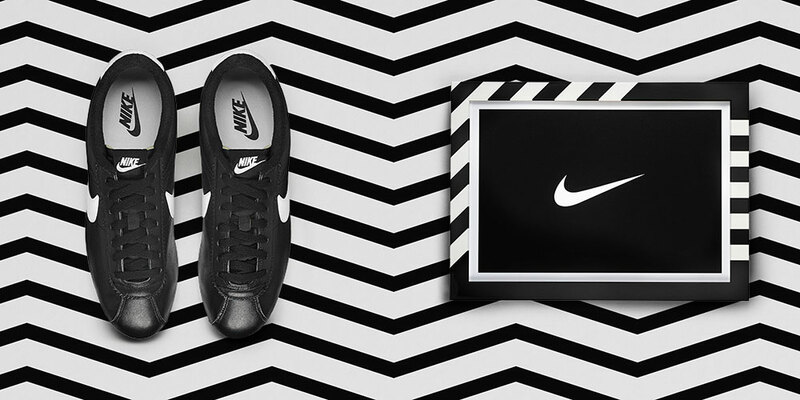 The iconic Nike Cortez is available both online and in size? stores. You can see our latest selection here. Next Post Next post: size? stores: The pair that started it all.